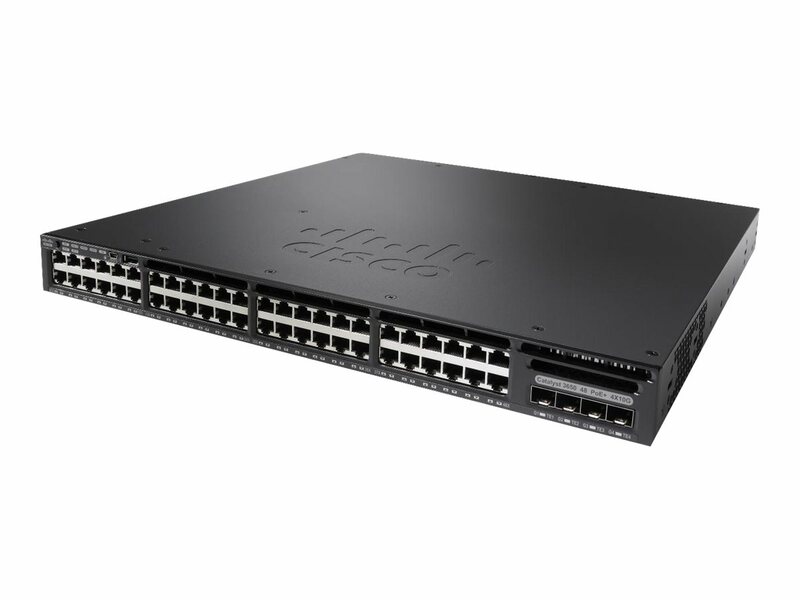 Cisco StackWise-160 technology is built on the highly successful industry-leading StackWise technology, which is a premium stacking architecture. StackWise-160 has a stack bandwidth of 160 Gbps. StackWise-160 uses Cisco IOS software SSO for providing resiliency within the stack. The stack behaves as a single switching unit that is managed by an "active" switch elected by the member switches.